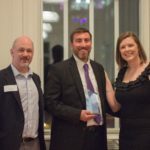 The Raleigh Public Relations Society (RPRS) aims to advance the art and science of public relations and to strengthen communication, understanding and cooperation among the diverse individuals, groups and institutions of the Society. 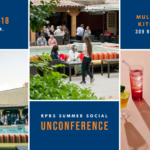 Shake up your summer evening routine and join us on the patio at Mulino Italian Kitchen & Bar on Tuesday, July 24, 2018, between 5:30 p.m. and 7:30 p.m. for our summer social which we’ve themed as an “unconference”! 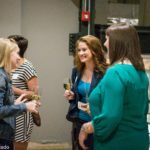 Register for Our Free Spring Networking Breakfast Social! Meet Your 2019 Board of Directors!